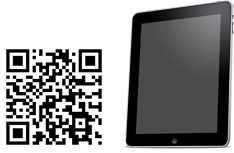 Design your staircase using our online 3D Stair Designer tool and place an order today! Northern Joinery Ltd has been designing and manufacturing bespoke staircases since 1958. 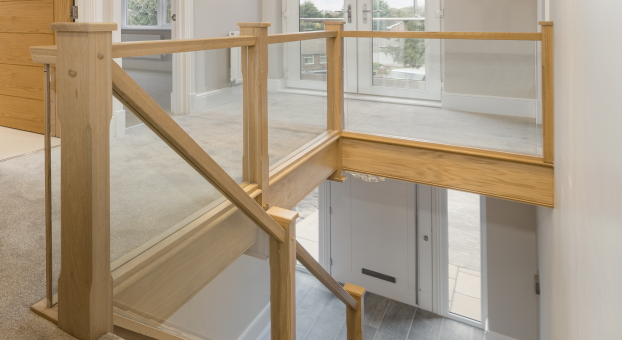 We provide staircases to both regional and national house building companies and individual customers who seek bespoke staircases. 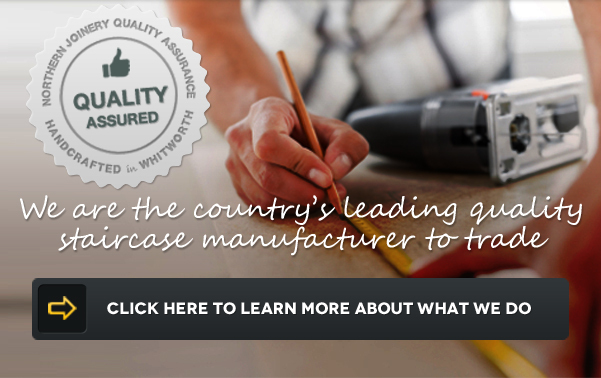 Northern Joinery are committed to providing our customers with the highest quality staircases and in order to meet this standard we design and manufacture all staircases individually at our factory in Whitworth, Rochdale. 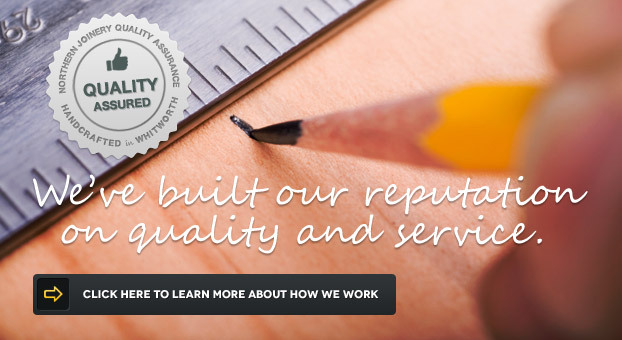 Our mission is to be the best quality and volume staircase manufacturer in the UK; this is underpinned by the accreditation to the ISO9001:2015 Quality Management System.